If you love pets and animals – and would like to earn an income from your passion for pets. Then this opportunity offered by PetsApp should be considered. An online directory of pet sitters for South African pet owners. We need a pet sitter in every suburb and town in South Africa – nearby pet owners. Annual subscription fee to be listed. No commission, only annual membership fee is payable to be listed on PetsApp. So, no reason why you can’t join today. Remember you are in control of your own time – And you charge you own fees. 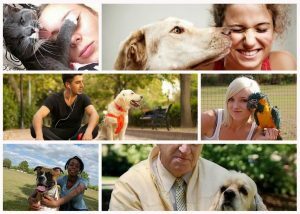 We provide the platform where pet owners can find your services nearby and we promote the services throughout South Africa.